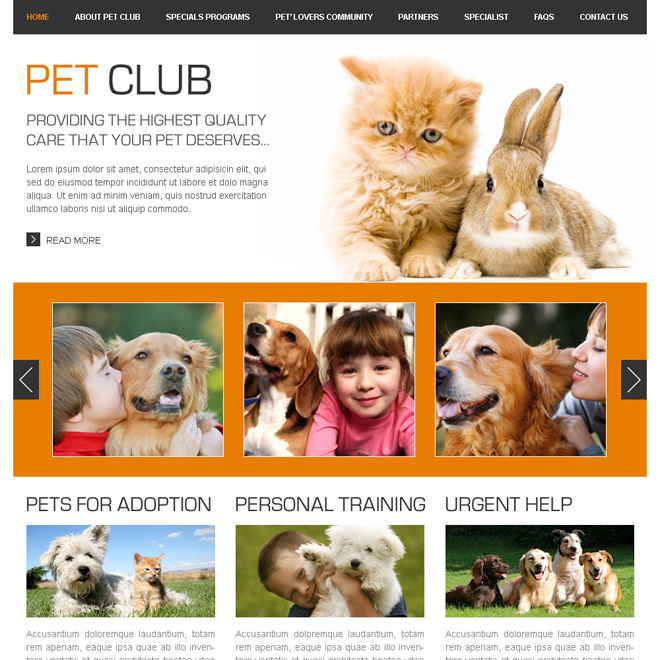 Create a professional website for your pets club, pet suppliers, animal and pet accessories manufactures from our ready to use html/css animals and pets templates on reasonable price. 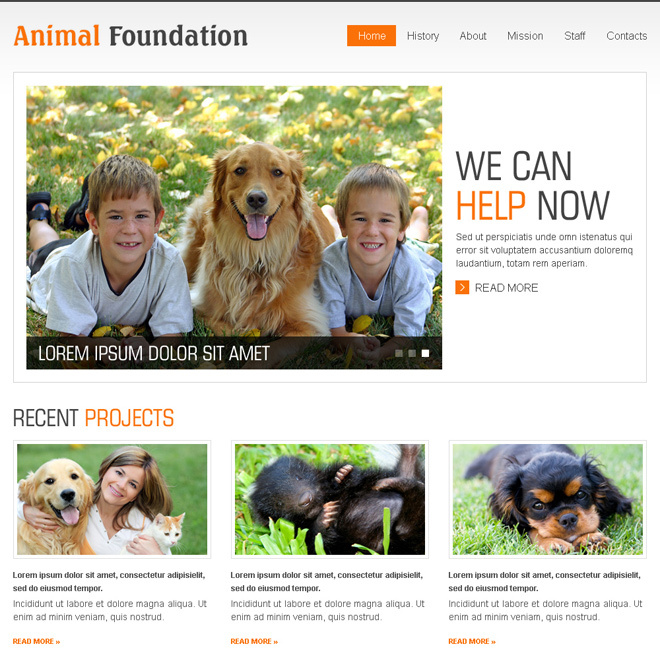 Our creative animals and pets website templates are designed by keeping in mind your requirement and current market trends. 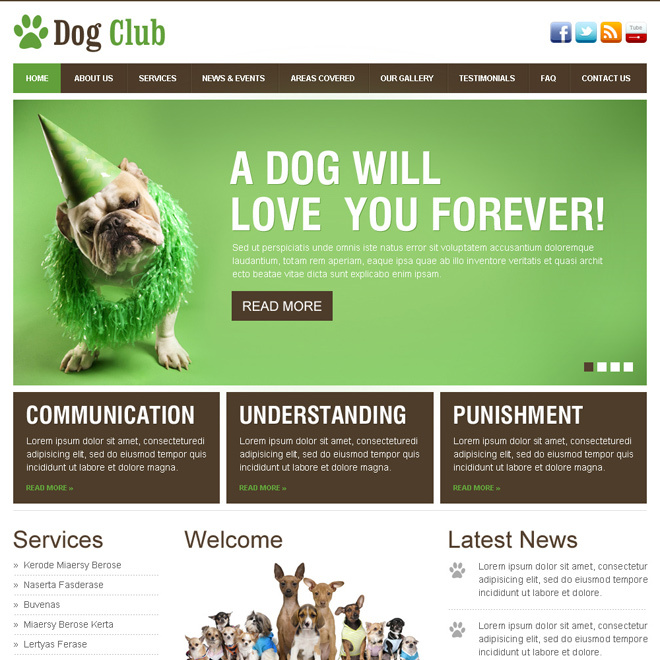 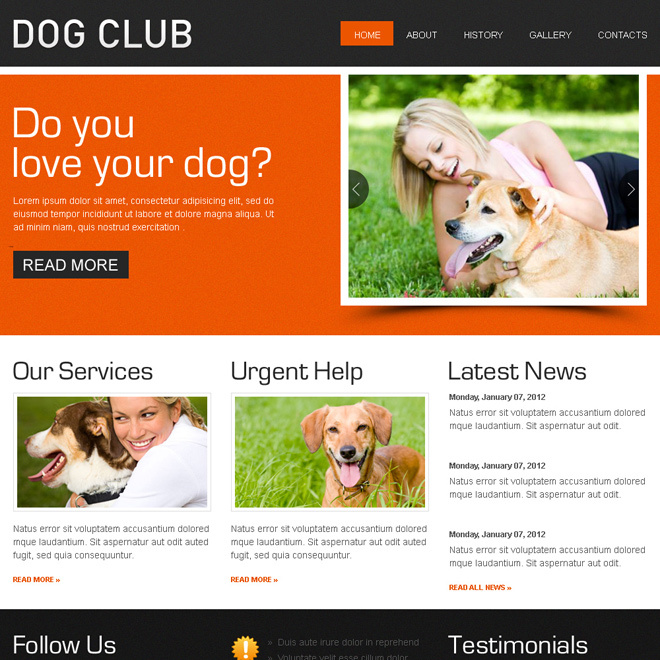 Download best animals and pet’s website templates for your website of pet club or pet store.